End the Self-Sabotage Cycle So You Can Lose the Weight! Imagine being able to manage your stress in a healthy way instead of turning to food! I used to feel powerless over my emotional eating and binge eating. It held me back for many years. I would try to get healthy but after a few days, I would find myself missing the unhealthy food and I would just binge. I would feel terrible as I was binging and afterwards. I felt out of control and I needed help. 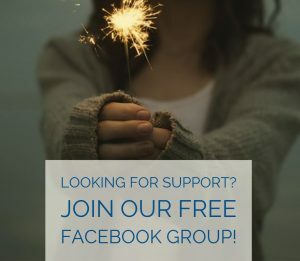 I reached out to many different people for help but nothing worked. I had to learn how to change my relationship with myself, give myself small treats throughout the week to keep myself from feeling deprived (I still do this! ), and change my inner dialogue. The Unlock Your Emotional Program is going to help you do just that. Uncovering your emotional triggers and how to listen to them to prevent binge eating. Understanding the benefits of healthy substitutes and how to be prepared. Breaking free from restriction and negative thought processes. 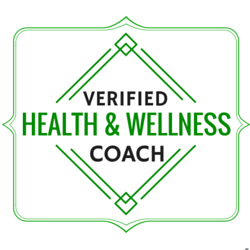 So, if you’re ready to reach your health goals with support from a Certified Health Coach who has been there, then you are in the right place! 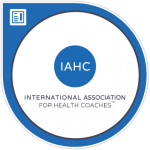 I’m Jennifer McKee, certified Integrative Nutrition Health Coach and ACE Health Coach. I struggled with my weight for most of my life. I told myself I was just meant to be fat and unhealthy. I was my own worst enemy.Yet, there was this deep desire within me to become healthy. I was looking for more than a quick fix or a diet book. I wanted to make lifelong changes. This happened for me when I began making small gradual healthy habit changes to my lifestyle. 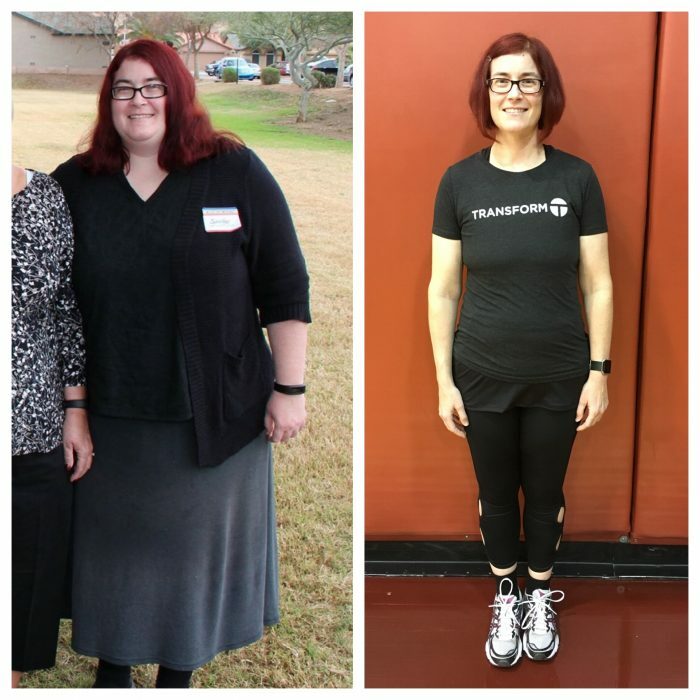 Before I knew it, I was completely transformed and had lost 185 lbs (over 50% of my body weight) with no starvation, deprivation, or weight loss gimmicks. I lost the weight by making small gradual changes to my mindset and nutrition as well as adding exercise to my life. I learned how to change my relationship with myself and food. When addressing my mindset, I had to learn how to manage my emotional and binge eating so that I stopped sabotaging my weight loss efforts. 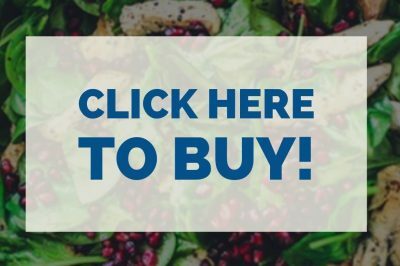 After many months of hard work, I finally figured out what was causing me to emotionally eat, how to change my thinking, how to find healthier substitutes, and how to deal with stress in a healthy way instead of turning to my trigger foods. So can you! In this online program, I will share many tips to help you improve your mindset so that you can reach your goals. You will learn how to take your power back from emotional and binge eating one small step at a time! 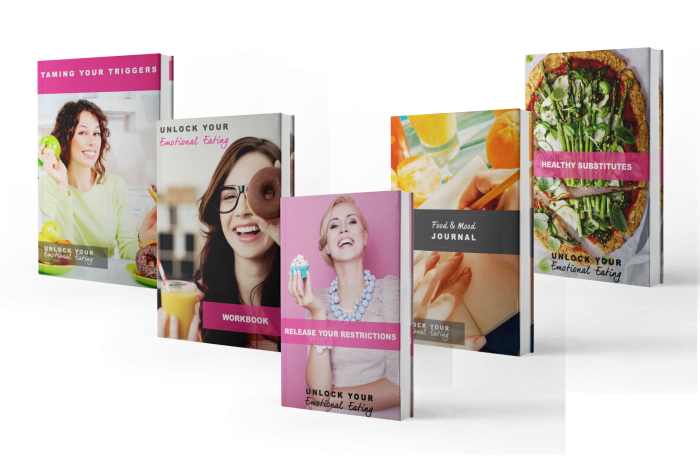 As an Integrative Nutrition Health Coach, ACE Health Coach, & Transformation Specialist, I wanted to create a program that would help you take small steps towards managing your emotional and binge eating so you can succeed with your health goals. If you’re feeling out of control with your emotional and/or binge eating, then this is the program for you! 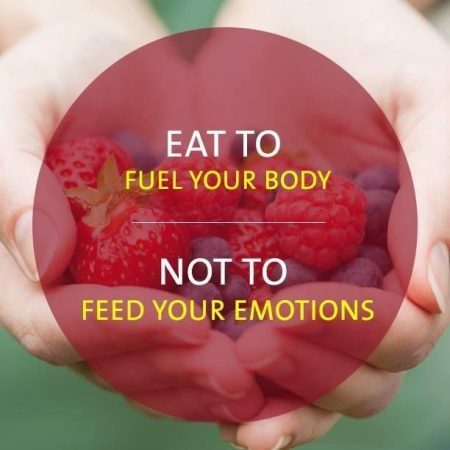 Your program materials will give you all the tools you need to push through your emotional eating barriers. If you answered yes to only one or all of these, just know that we all use food to deal with emotions and stress and that is ok! I am going to help you understand WHY you do this so you can finally be in control of your eating patterns and so you can stop sabotaging your weight loss efforts! Don’t wait! Life is short! Don’t spend another day feeling miserable or powerless! Are you ready to set yourself free? Let’s go! How to set small and attainable goals. Why you emotionally or binge eat. How to connect the dots between your mood and food. How to dig deep to determine your emotional eating triggers. How to tame your triggers. Healthy substitutes to satisfy your cravings so you don't derail your progress or sabotage your weight loss efforts. How to release your restrictions. Emotional Eating Workbook: An 11-page workbook to kick-start your healthier eating habits that also includes a BONUS “Gradual but Great 7 Day Goal Planner”. Food and Mood Journal: To discover the moods that are linked to the foods you eat on a daily basis. Taming your Triggers Workbook: We’ll discover new ways of auctioning our triggers in a healthier way. Healthy Substitutes Recipe Book: My top recipes for transitioning out of emotional eating. 8 Causes of Cravings: Learn the top 8 causes of cravings. Cravings Chart: This chart will help you learn how to make healthier choices when you get a craving. Manage Cravings and Emotional Eating Guide: Learn how to manage your cravings and emotional/binge eating in a healthy way so you don't sabotage your weight loss efforts. Mindful Eating Guide: Learn how to eat mindfully so you can enjoy your food. Recommended Products Guide: Jennifer recommends several healthier foods and you won't believe how good these healthier foods taste! Release Your Restrictions Guide: Understand how to rid yourself of restriction for good! 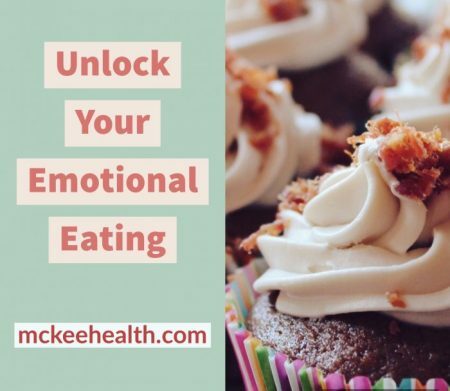 8 Videos with Jennifer McKee: In pre-recorded videos, Jennifer will guide you through the topics and materials so you can learn how to manage your emotional/binge eating! There is also a video regarding your transition plan included with this program so you can continue to succeed with your health goals after you have completed this program! Make Space for a Positive Mindset: This guide will help you make space for a positive mindset. Set SMART Goals: This guide will teach you how to create small and attainable goals. Are you ready to learn how to manage your emotional and/or binge eating so you can lose the weight and keep it off?